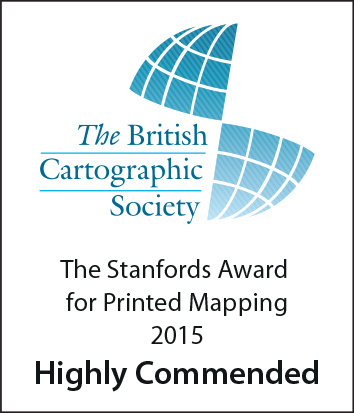 A total of 43 maps competed for the British Cartographic Society’s 2015 Stanfords Award in September. The winner was “London – the information capital” by James Cheshire and Oliver Uberti. Geographx was runner-up with its new New Zealand matched pair (North Island and South Island maps).